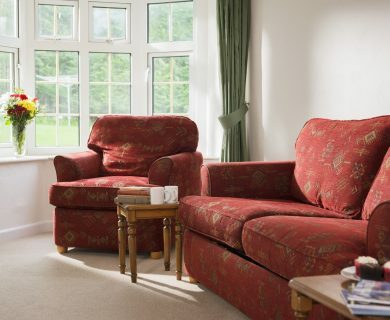 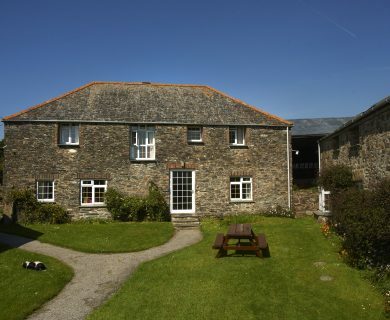 Our two bedroom cottages are perfect for family holidays in north Cornwall. 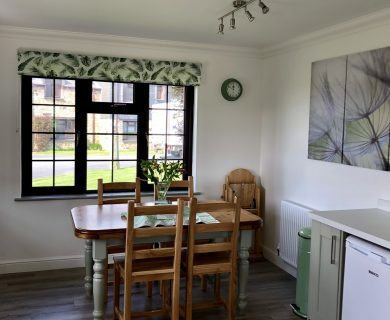 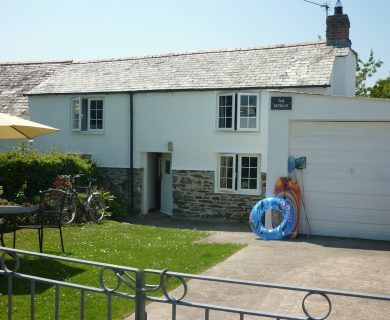 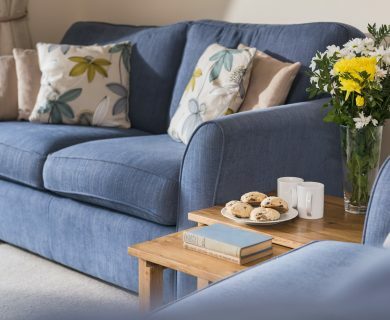 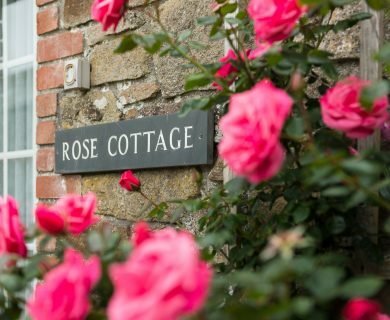 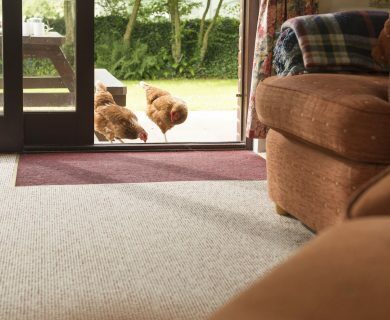 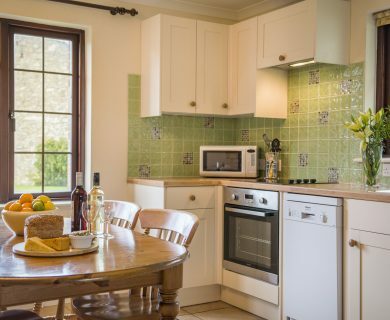 Sleeping up to four people, the self-catering farm cottages are all within close proximity to The Olde House facilities and just a short drive from Padstow, Rock, Wadebridge and Port Isaac. 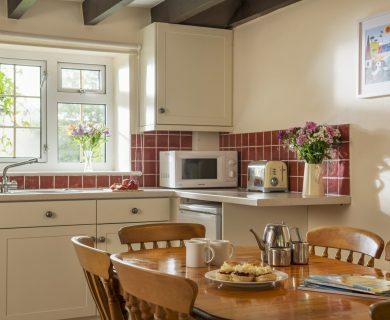 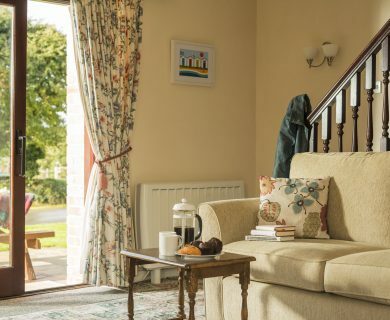 In addition to our purpose-built cottages, we’ve converted some original farm buildings to retain their original character.